Veterinary Fees - Vets bills included with an unlimited number of claims up to 2000 euros per claim and 5000 euros per year, including home visits, hospitalisation and aftercare medicines up to 1500 euros per claim. Boarding Kennel Fees – company will pay kennel/cattery fees if you or your partner are hospitalized for more than 48 hours. Lost or Stolen – Company will pay local advertising costs and/or a reward scheme to find your pet. Premiums fixed for life. Premiums say the same each year regardless of how many claims you have. Accidental Death – Full refund of the purchase price up to 500 euros. 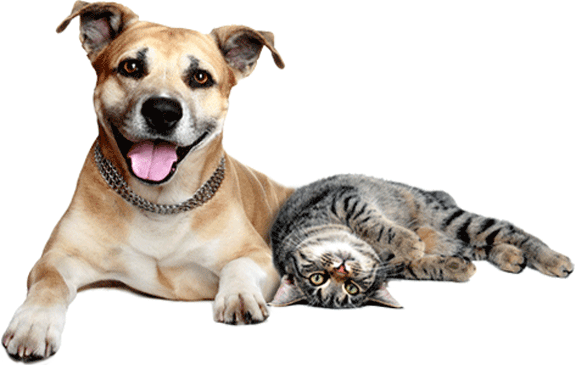 Any breed or age accepted – all cats and dogs over 8 weeks can be covered. Older pets covered at the same price. Immediate cover – Immediate cover for accidents or emergencies with illness cover effective 21 days from date of issue. European and International Cover. European, International, Transportation and Travel cover is available on request. Public Liability Cover. Public Liability for dangerous breeds is also available on request.